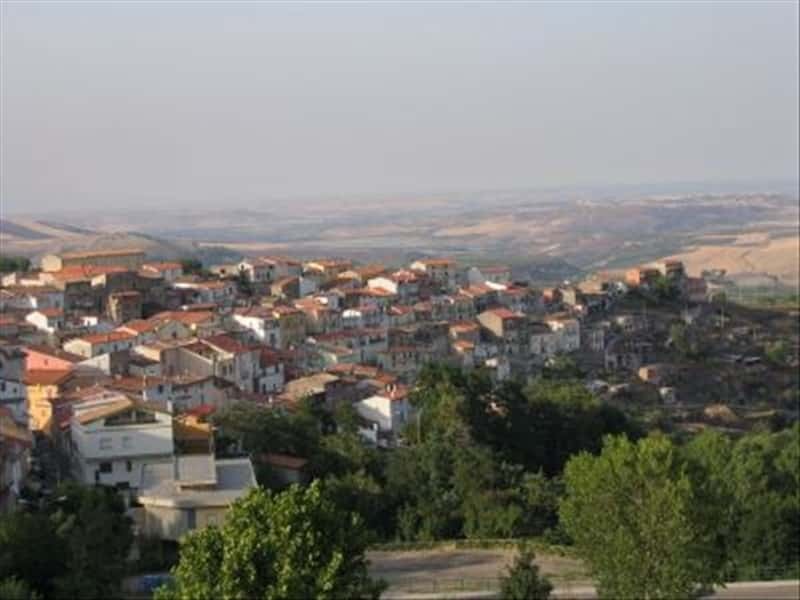 Town in the province of Potenza, the name derives, according to some, from "Barrale" or "barelium" (tax on the herds), while according to another current of thought, it derives from the wooden barrels used to store the renowned wines cultivated in areas, such as Aglianico del Vulture. The first fortified farm house of Barile is mentioned in a document of 1332 and between the XIV and the XVI century there are recorded bulletins of a strong increase in population due to migration of Greek and Albanian colonies, that sheltered here when they escaped from their home countries. Interesting are the cellars, built in the tuff rock about five centuries ago, and still used for the aging of the wines. - the Fountain dello Steccato, built in 1713, with apotropaic figures designed to ward off the evil eye. This town web page has been visited 24,603 times.